A fighter jet of the Indian Air Force on Monday shot down a Pakistani military drone in Bikaner sector of the Indo-Pak border using an air-to-air missile, government sources said. The Pakistani drone was shot down by a Sukhoi-30 aircraft at around 11:30 AM, minutes after a ground-based radar station detected the flying machine, they said. It was the second unsuccessful attempt by Pakistan to send a spy drone inside India in the last six days. The radar station in the area detected the enemy drone following which one of the fighter jets deployed in the area shot it down, they said. 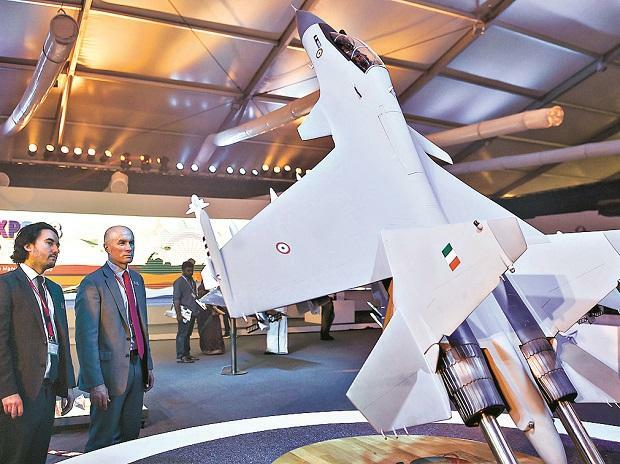 The downing of the jet came in the midst of heightened tension between India and Pakistan after IAF struck a terrorist training camp in Pakistan's Balakot and subsequent retaliation by Islamabad. A Pakistani drone was shot down by India on February 27 along Indo-Pak border in Kutch in Gujarat.